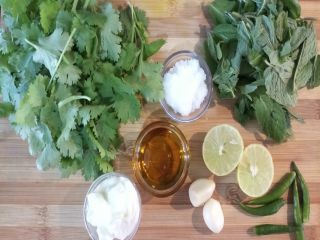 1)- In a mixture, blend together green chilies, coriander leaves, mint leaves, curd, lemon juice, oil and salt to a smooth paste. 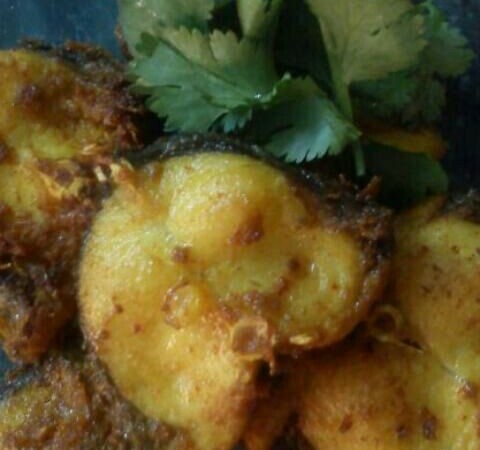 2)- Serve with barbecued fish, Pakoras and grilled chicken. 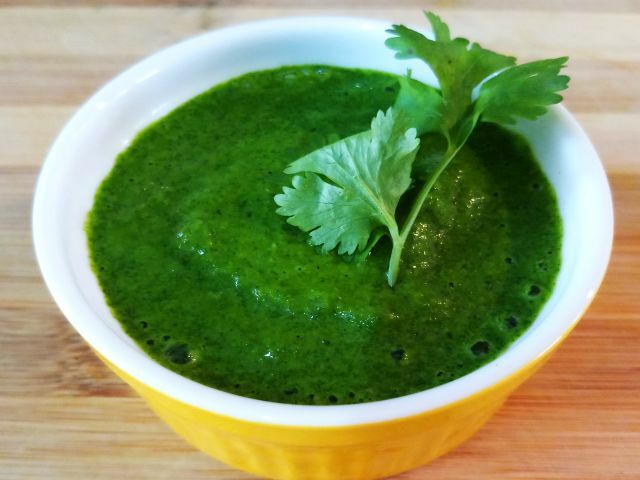 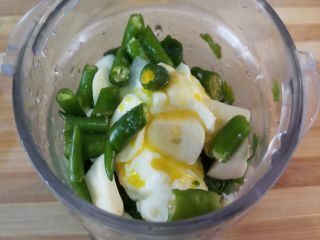 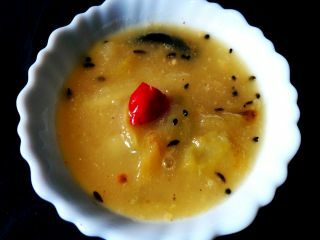 In a mixture, blend together green chilies, coriander leaves, mint leaves, curd, lemon juice, oil and salt to a smooth paste. 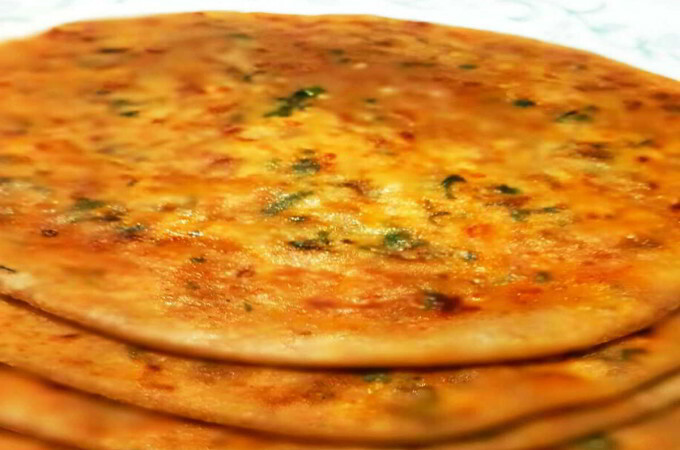 Serve with barbecued fish, Pakoras and grilled chicken. 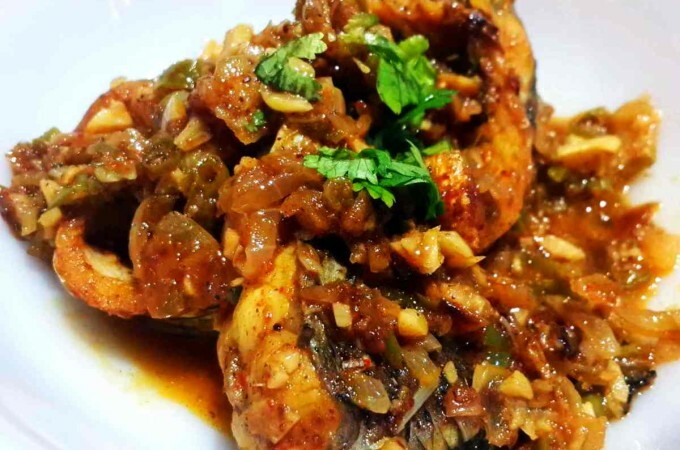 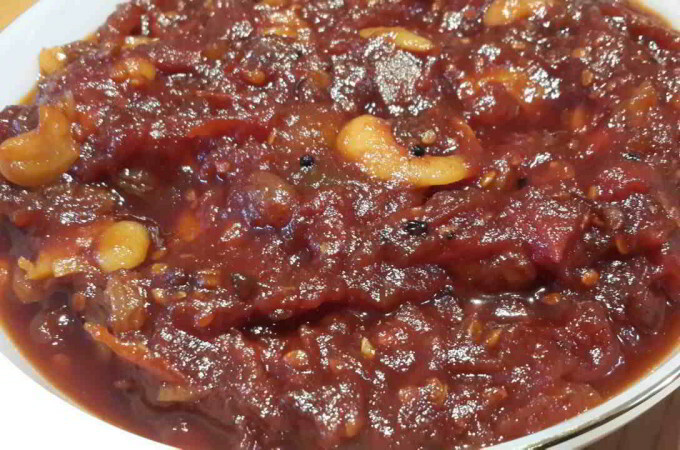 How to make Methi Fish Curry ?